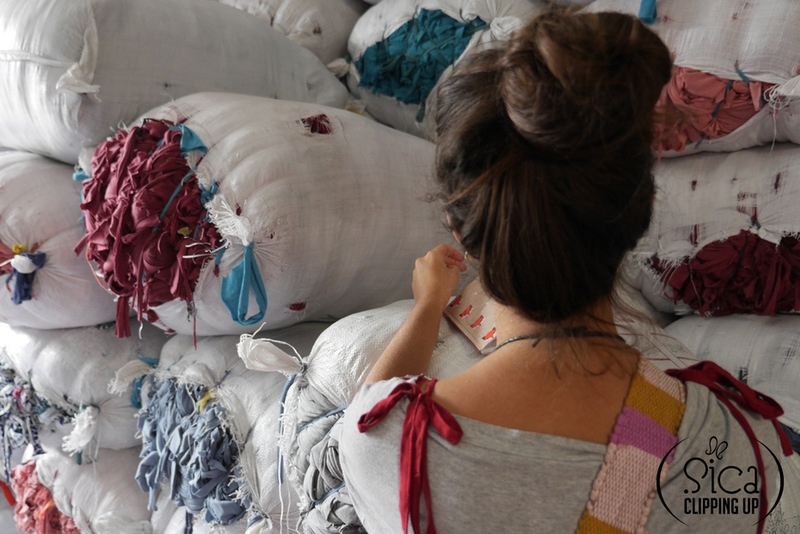 Founded in Brazil by Simone Simonato, SICA label specializes on sourcing discarted fabrics to be redesigned supporting local businesses. 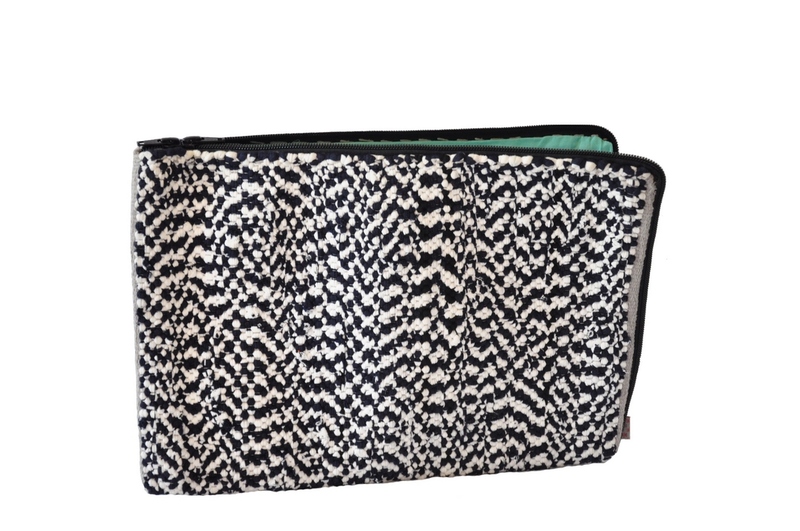 The collection is 100 % hand-woven in Bangladesh. 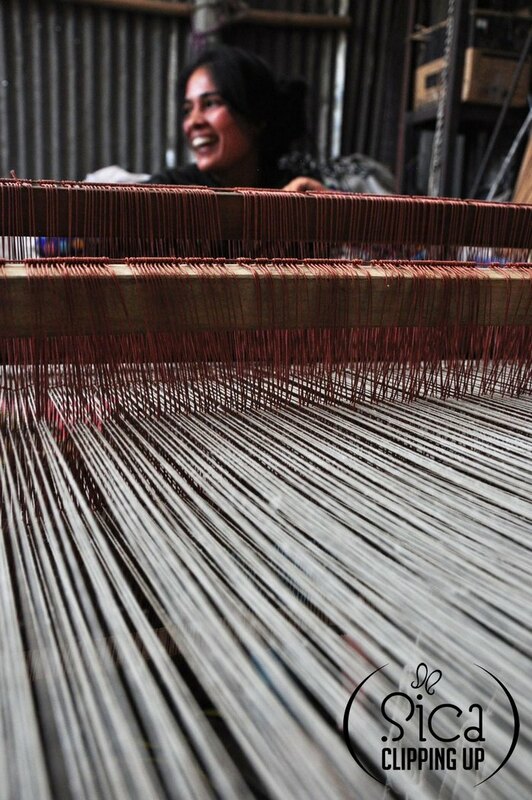 SICA supports local artisans by developing manufacturing skills, raising labor standards and employment in decentralized areas. 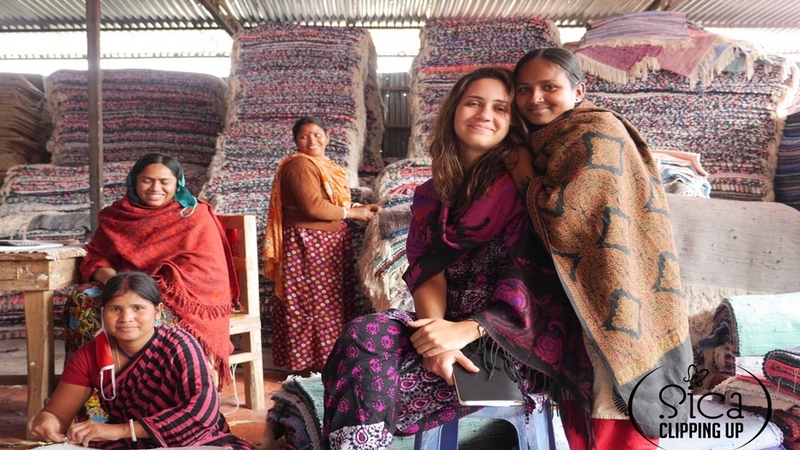 Based in Berlin since 2012, Simone produces her products in Bangladesh not only to gather the humongous amount of waste generated from the fashion industry but also to support job opportunities in rural communities. 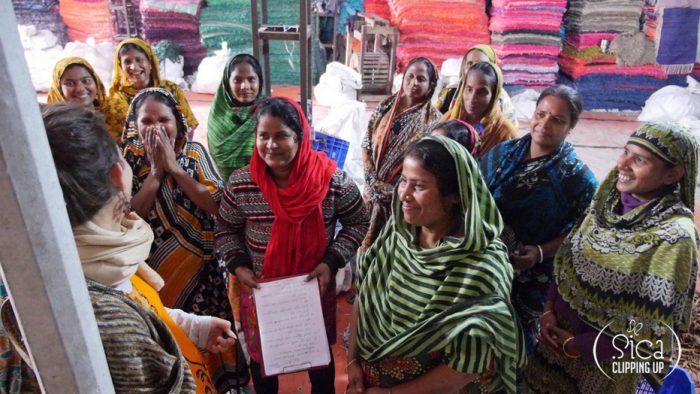 She conducts various training workshops to impart the requisite skills to the artisans. 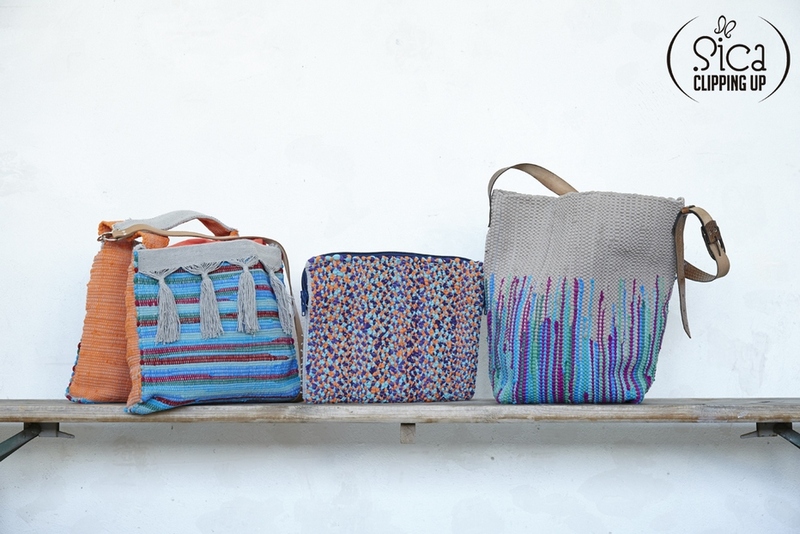 This enables the artisans – mostly women – to produce specific and high quality products, which can be sold across the world under the label SICA. 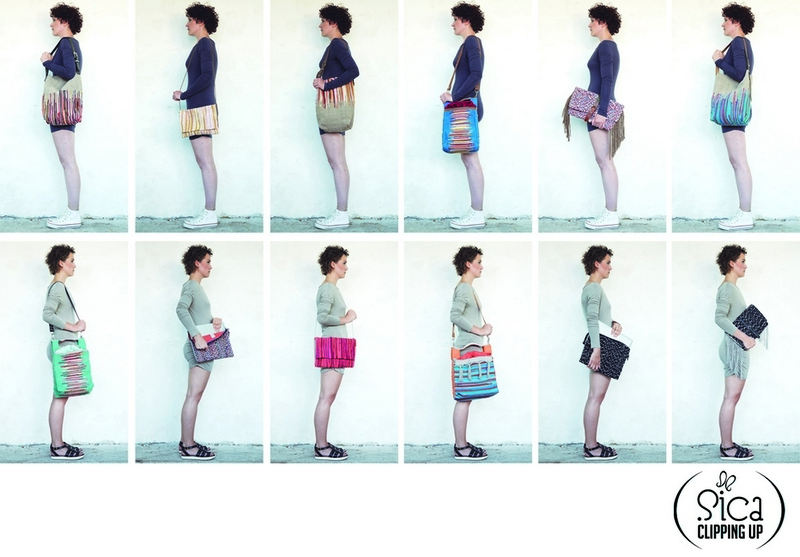 SICA Clipping Up is an up-cycled bag collection. 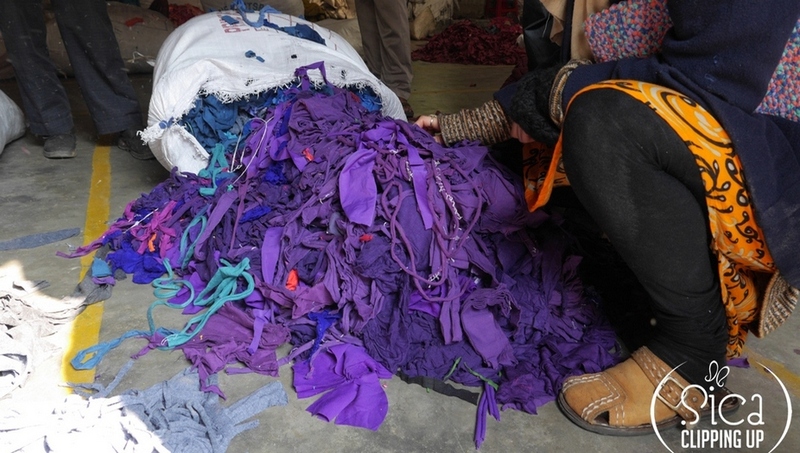 Made of textile waste from discarded fabrics (jersey clippings) generated by the local textile factories. 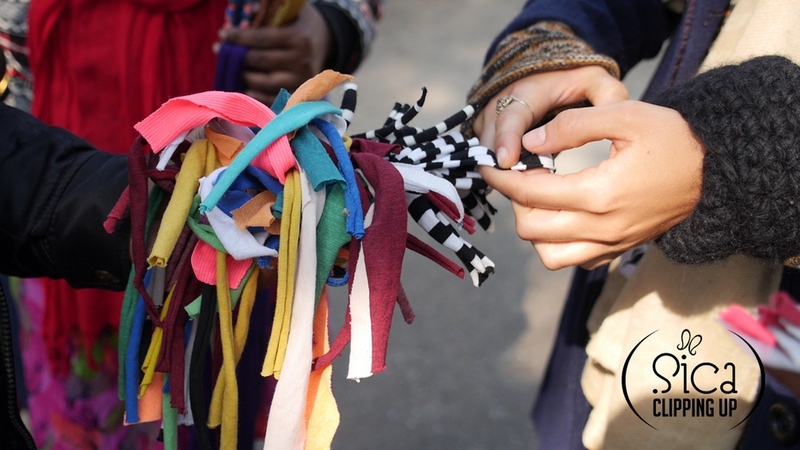 The Clipping Up collection is a fair-trade cooperation specialized on traditional craftsmanship in rural areas. 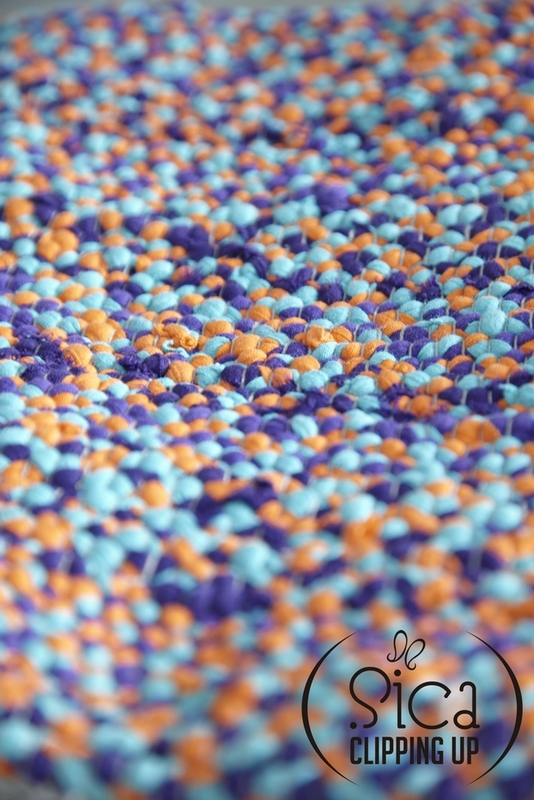 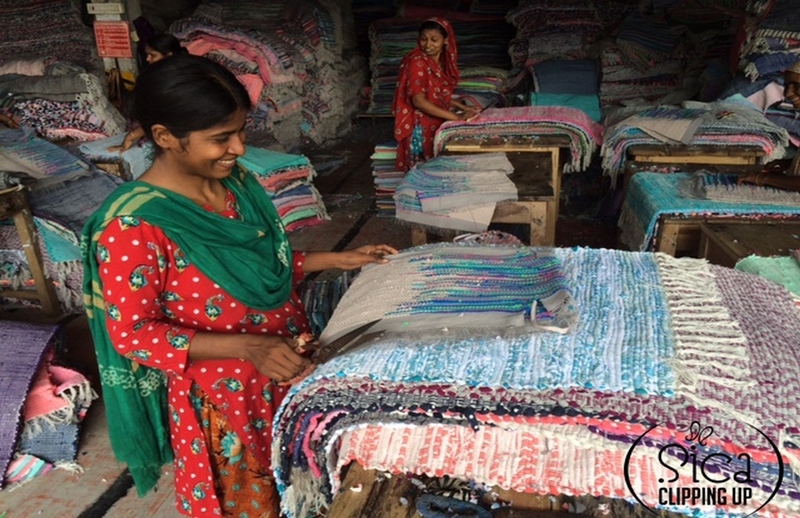 “The concept of Sica Clipping Up is to bring together traditional handcraft and recycling of industrial textile waste in order to produce unique products that not only make my customers happy but also provide employment and dignity to the workers in rural area of Bangladesh.” says founder Simone Simonato. 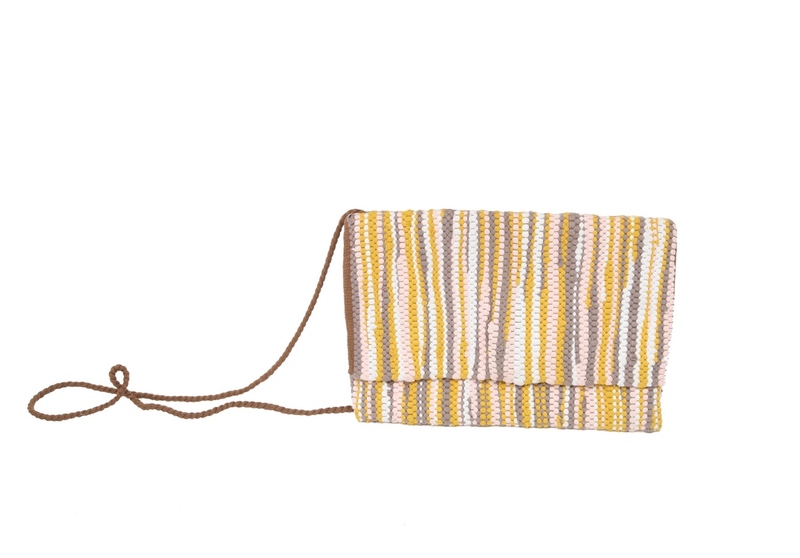 We are proud to present SICA in PAULINA’S FRIENDS concept store in Bikini Berlin !